Beautiful Obsidian Black! 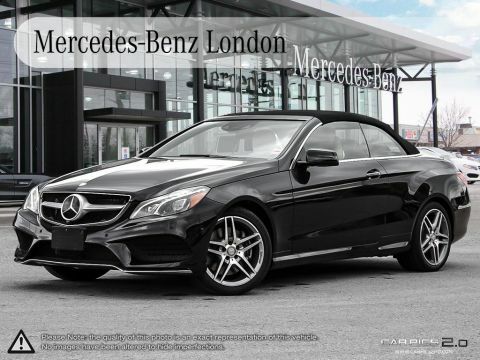 Avantgarde Pkg, Intelligent Drive, Navi, Bluetooth, Heated/Ventilated Front Seats and much more! Local BC vehicle, No Accidents! Manufacturer warranty until October 2021 plus ask about Star Certified extended warranty. ______________________________________________________________________________ FEATURES INCLUDE: Avantgarde Package, Intelligent Drive Package, Harman/Kardon Surround Sound System, Parktronic w/ Active Park Assist, Multicontour Front Seats, Sport Brake System, Active Blind Spot Assist, Active Lane Keeping Assist, Distronic Plus with Steering Assist, Pre-Safe Brake, Keyless Go, 360-Degree CaAmera, Adaptive Highbeam Assist, Active LED Lighting System, 18" AMG Wheels, and much more! ______________________________________________________________________________ FACTORY WARRANTY UNTIL JULY 2020 WITH CERTIFIED EXTENDED WARRANTY 2 YEARS OR UP TO 120,000KM (whichever comes first). 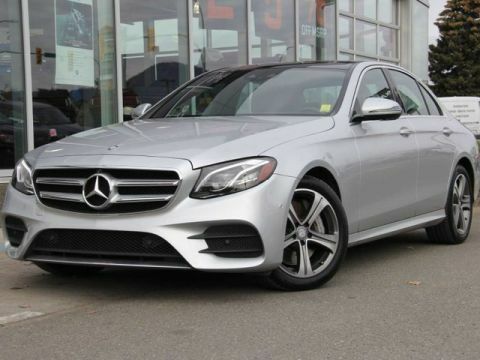 When you buy a Mercedes-Benz Pre-Owned Certified vehicle from an authorized Mercedes-Benz dealer, you don't just get a Mercedes-Benz. You get: finance rates starting at 0.9%, Mercedes-Benz extended warranty that provides major component and power train coverage, peace of mind with a complete service history, 24 hour/ 365 days a year Mercedes-Benz roadside assistance to guarantee your mobility, and a 150 point inspection and set repairs to make any Mercedes-Benz Certified vehicle the next best to a new Mercedes-Benz. Extended Limited Warranty is available for purchase on this vehicle. 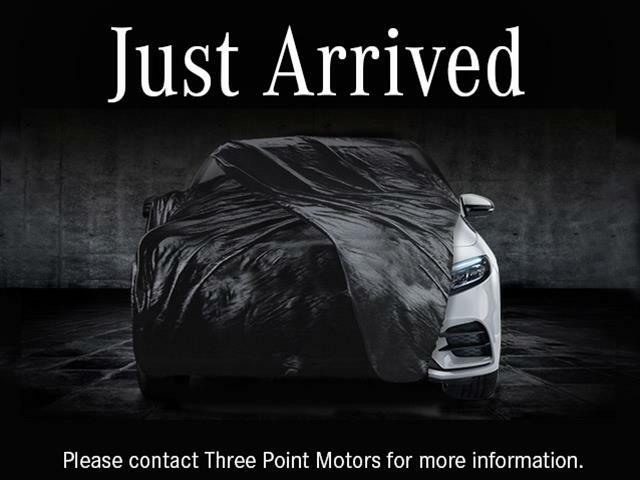 ______________________________________________________________________________ Three Point Motors Victoria is your authorized Mercedes-Benz and Smart dealer for Southern Vancouver Island, home to the most captivating automobiles on the market. Whether you are searching for a New or Pre-Owned vehicle or wanting to get your current vehicle serviced, we pride ourselves in outstanding customer service and exceptional experiences. 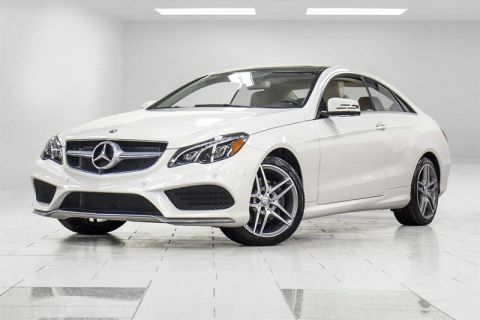 We will offer you the best finance and lease rates, a complimentary car wash once a month, Mercedes-Benz performance driving events, and a bright and comfortable customer lounge with gourmet espresso, tea, baked goods, and WIFI. 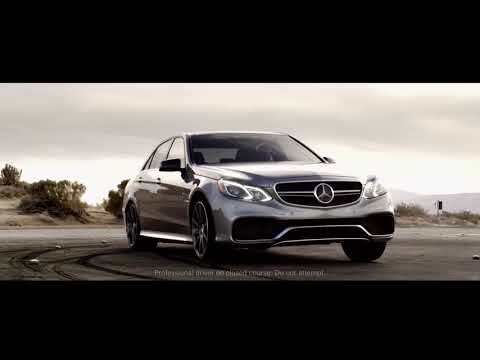 Our motto is "The Best or Nothing" and we strive to perfect every aspect of ownership with your Mercedes-Benz or smart car. Please be advised that the advertised price does not include the $495 registration fee. _________________________________________________________ Give us a call today to schedule an appointment with one of our knowledgeable Sales Consultants.